Going on Maternity Leave? Here’s what you need to know about getting a mortgage while you’re on (or going on) Maternity leave. Not all lenders have the same lending policies when it comes to providing mortgage solutions for those clients on Maternity or Paternity leave. This is mainly because lenders understand that the income level during the maternity leave will most likely be lower than when the client was working their traditional full-time hours. 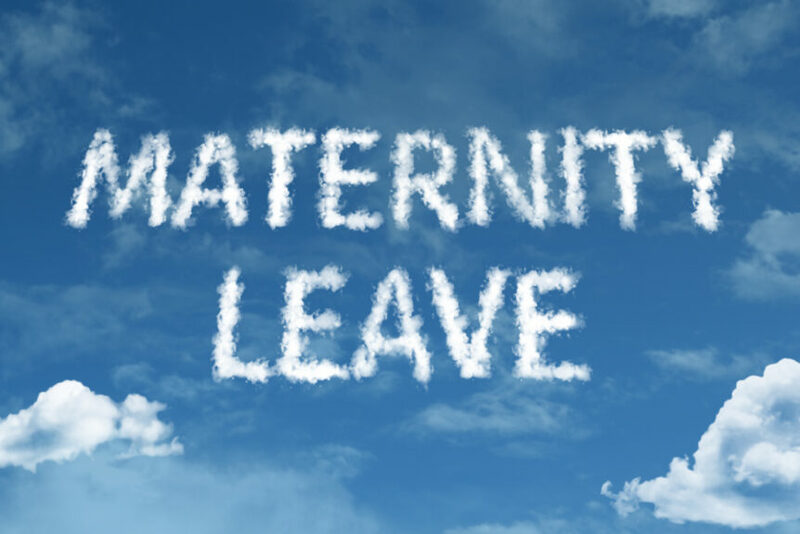 However, there ARE lenders who will consider using up to 100% of the client’s pre-maternity leave salary for qualification purposes providing they feel secure that the client will return to work and is guaranteed their position and income level after maternity leave. Employment letter showing borrower’s name, position, start date, salary, and confirmation that position will be held and the expected return date. The return date is KEY in this document! Note that the return date should be within the year. If it’s longer (i.e., two years), then the lender may not allow full use of the salaried income for qualification. The lenders may request additional documentation but these are the standard income items lenders are asking from clients wishing to apply for a mortgage in a maternity leave situation. Each situation is unique and individual so please feel free to contact us with any questions. We’ve worked with hundreds of people on maternity and paternity leave and know which lenders are comfortable with this type of structure.